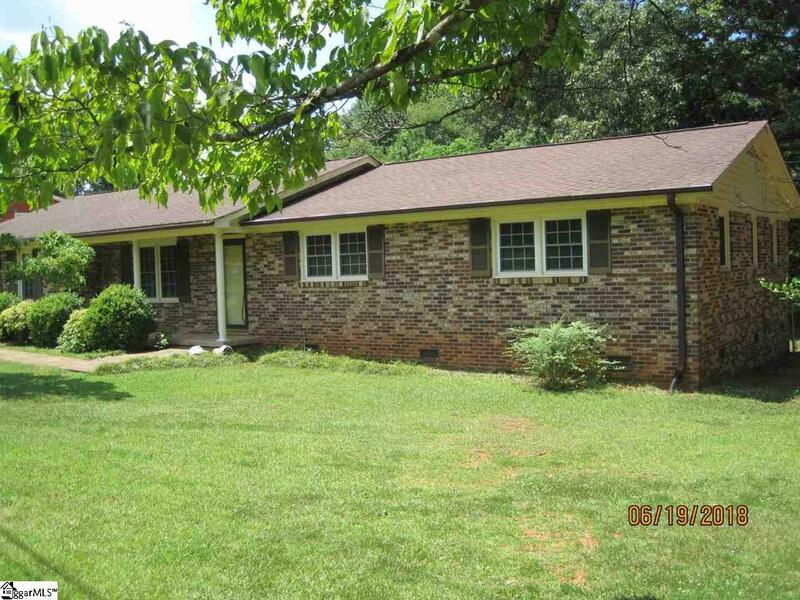 Back on the market buyer financing fell through..Great opportunity to own a brick ranch at the base of Paris Mountain. 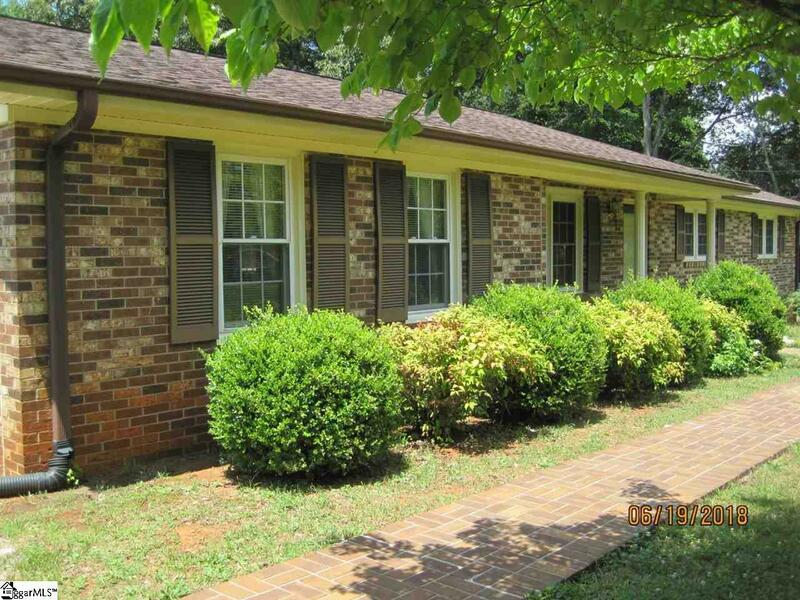 Downtown Travelers Rest, Furman University and the popular Swamp Rabbit hiking and biking trail are close by. Vibrant downtown Greenville is a convenient short drive away. 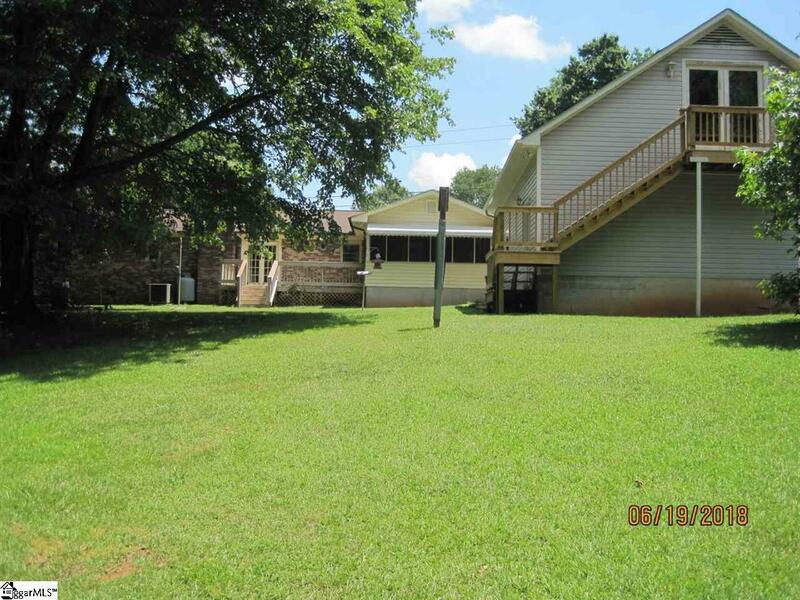 Detached 32x24 garage with unfinished bonus room above and 15x14 screened porch are great features. Newer vinyl replacement windows and water heater. Home could use some updating but has great potential. 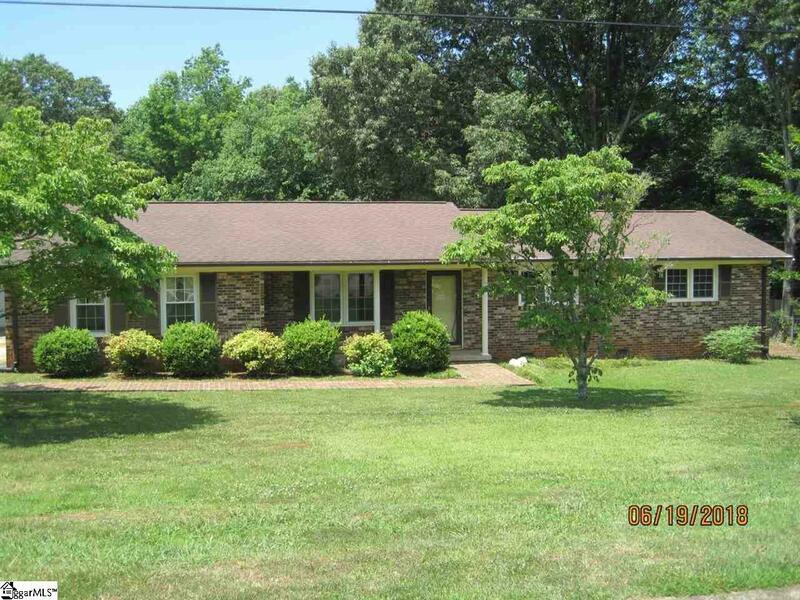 Listing provided courtesy of Brad Tamrack of Only Way Realty Greenville.